I’m going to start off by saying that I won’t be referring to Kanye West as ‘Ye’. It’s a stupid abbreviation, and of late he certainly hasn’t earned the right to an image change. You’re no Snoop Dogg, dude. Deal with it. Also, it would be a massive waste of time, because Kanye can’t seem to make up his mind about anything. There’s about as much chance of him changing his name to Susan next week as there is that he’ll change his mind about politics, again. A couple of weeks ago, he was wearing a MAGA hat and getting chummy with Donald Trump in the White House. 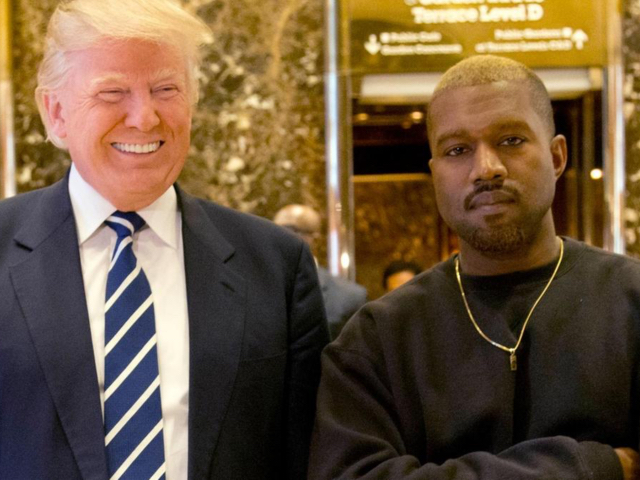 Someone must have sat Kanye down and carefully explained to him who Trump actually is, because two days back he tweeted that his “eyes are now wide open”, and that he was being “used” to spread messages he does not believe in, reports TIME. 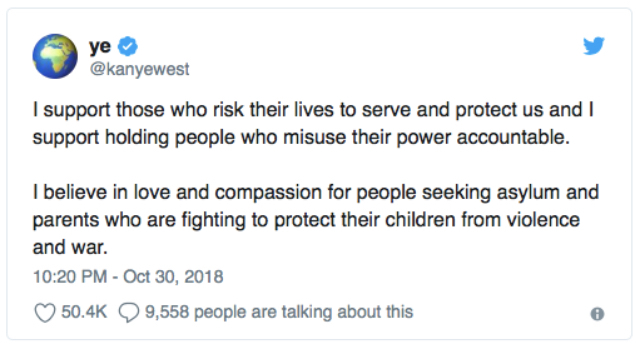 You’re a bit late to party Kanye but sure, why not. I can’t help feeling like his business manager had something to do with this. Or maybe it was Kris Jenner, who seems to rule that family’s roost. Sales are a great motivator.